On Sunday Todd Wagner and John Cox talked about some exciting new things going on at Watermark. Check out the clip below to hear John and Todd discuss some time sensitive opportunities and what the next steps are moving forward. Below you will find an update on each of our campuses, and some exciting new information about the addition of our third campus in Plano. We’re out of space on Sunday mornings and during the week. We’re leasing the building next door to us and renovating floors 2 and 3, initially, for additional mid-week ministry space. We have the option to buy the building (at a previously agreed upon price of $11.5 million) in the fall of 2018. Our Fort Worth body has grown almost 100% over the last year. We’re doubling the staff team from 4 to 8, and we’ve secured additional office space, which will also allow us to expand our Kids Ministry capacity. We’re adding a Plano Campus! We’ve reached a contract for a building north of us (Spring Creek & 75) that we believe will serve us for years to come and have a designated staff team supporting this new campus. Pray for Watermark. Pray that we would hear God’s voice and follow after Him as it relates to our next steps. Pray also that God would show you how He might want you to be involved financially. If you have the desire and means to contribute financial gifts toward our facilities, you can give online by selecting, “Building Fund,” when given the option to choose between it and the General Fund. You can also give by writing, “Building Fund,” on the memo line of checks. How can I get connected with the Fort Worth campus? To learn more about the Fort Worth campus, click here. You can also email fortworth@watermark.org, and one of our staff team members will respond. 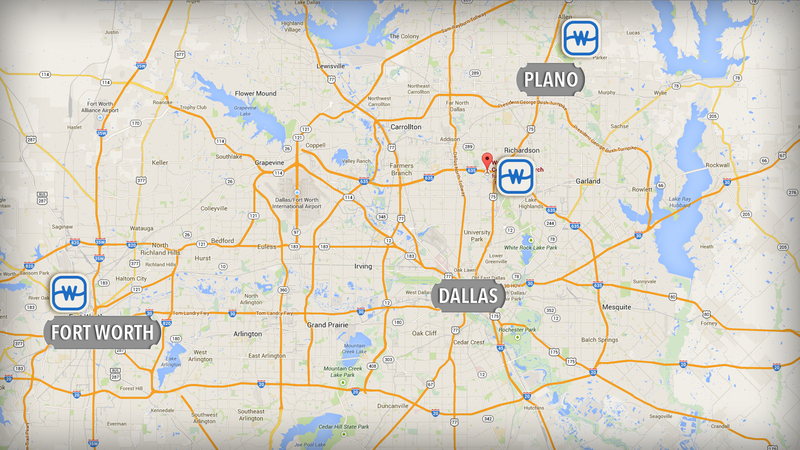 How can I get connected with the Plano campus? To learn more about the new Plano campus, click here. You can also email plano@watermark.org, and one of our staff team members will respond. Email us at morethanenough@watermark.org if you’re unable to attend either of these sessions and have questions about Watermark’s plans. We’ll be happy to reply. We’re excited about these next steps for our church body and to see how God continues to use us as we call one another to be and make fully devoted Christ followers. Join us in praying with thanksgiving for all that He’s done, all that He’s doing and all that is to come. Grateful to be on mission with you. The post Some Next Steps For Watermark Church And How You Can Get Involved appeared first on Watermark Community Church Blog.